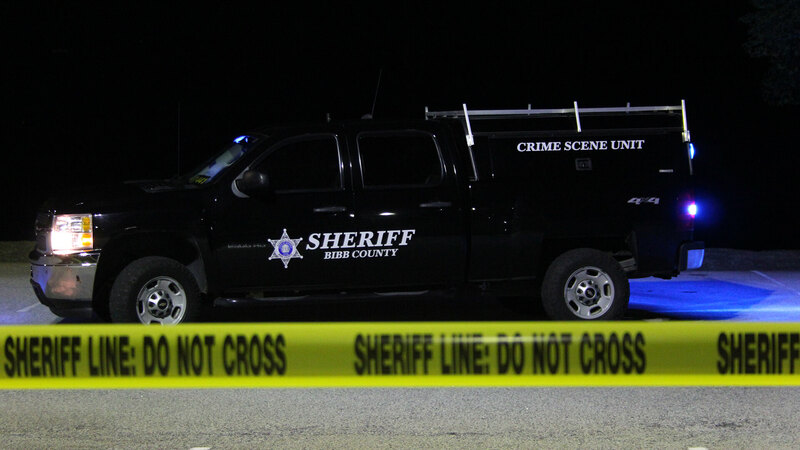 The Bibb County Sheriff’s Office is investigating a Shooting incident that was reported to have occurred in the 400 block of Holloway Street, just after 01:30a.m. It was reported that 21 year-old Edward Clarence Durham Jr., of Macon was outside a residence on Holloway Street when a vehicle drove by. An unknown suspect began firing from the vehicle. Durham was struck once in the head. He was driven by personal vehicle to the Navicent Health Medical Center. Durham is listed in critical condition at this time. No one else was injured during the incident. The suspect is described as a black male, the suspect’s vehicle was described as a white Chevy four door car. No other descriptions are available at this time.